You only pay for the items your child buys – in the history of giving our children tuck money we cannot recall ever getting change! Convenience of loading credit onto the student card from home. 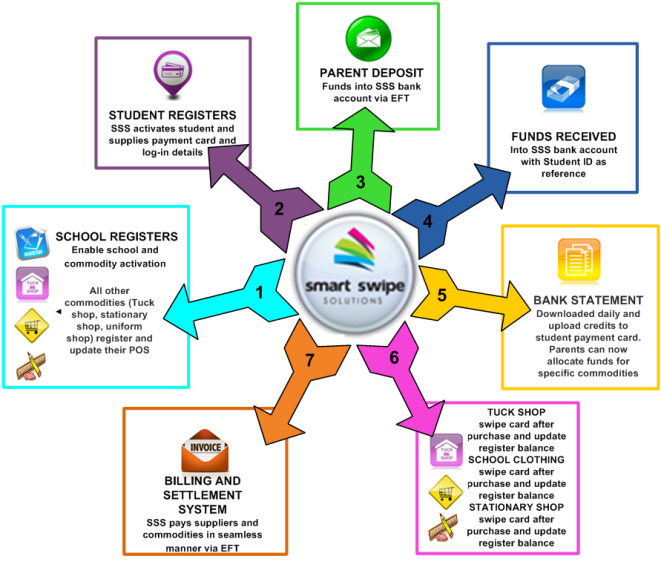 Teachers and parents can also register and utilise the school payment card. Security, convenience and control for all users.